Giving is more than generosity. It's a unifying part of our African roots, binding the history and future of black peoples worldwide. This was a remarkable year of firsts in the Pan-African community's history of giving. 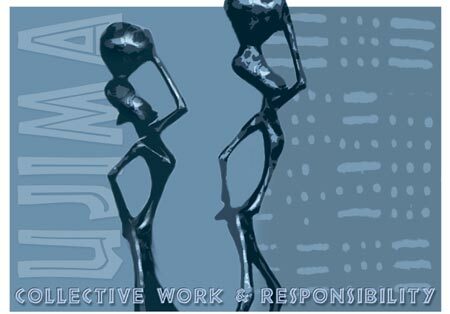 KwanzaaUjima, Swahili for collective work and responsibility, reminds us of the power of our self-help and giving. Multiple reports and books documented the undeniable fact that Pan-African people give. The World Bank reported that worldwide African immigrants gave an astounding $40 billion to their home countries with an estimated $11 billion coming from America alone. This combined with the $12 billion that African-Americans gave meant that Pan-African people gave at least $23 billion to charitable causes in 2011. Read the rest of the Huffington Post article.